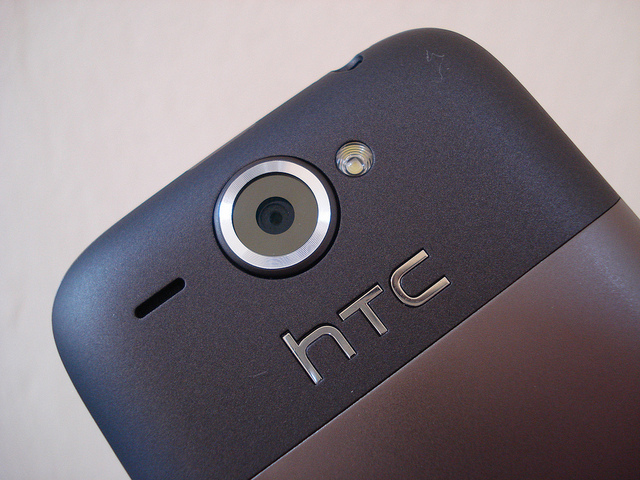 With falling sales and declining revenues, HTC says it will slash the number of smartphones it releases in 2012, concentrating on giving its customers “something special”, reports Mobile Today. HTC’s quarterly net income dropped 26% to $364 million in the fourth quarter, its first profit drop in two years, leading the company to rethink its strategy for the coming year, as it looks to compete with rivals Apple and Samsung. Eartlier this month, HTC CEO Peter Chou said that he welcomed competition, believing its competitors can help it “change better and quicker”, in turn making the company stronger. We have to get back to focusing on what made us great – amazing hardware and a great customer experience. We ended 2011 with far more products than we started out with. We tried to do too much. So 2012 is about giving our customers something special. We need to make sure we do not go so far down the line that we segment our products by launching lots of different SKUs. In order to return to its former success, HTC will reduce its tablet output to focus on its new smartphones, with the company expected to introduce a new range of quad-core handsets at this year’s Mobile World Congress expo in Barcelona. With Apple and Samsung eating HTC’s lunch, you could say that the Taiwanese smartphone maker will look to adopt a similar strategy to its rivals. Apple traditionally releases a single smartphone each year and Samsung is tipped to bank on its Galaxy S lineup to continue its exceptional sales record. HTC introduced too many variations of its Sensation smartphone, confusing customers over which device was the best to buy. With Apple selling 37 million iPhones in its last quarter, HTC appears to be borrowing from the same playbook instead of making the Android smartphone development market a race to the bottom. As gadget writers, we welcome it, and as consumers, I am sure you would appreciate better phones that won’t be superseded by new devices just months later. Read next: N. Koreans who flout mourning-period mobile ban will be treated "like war criminals"